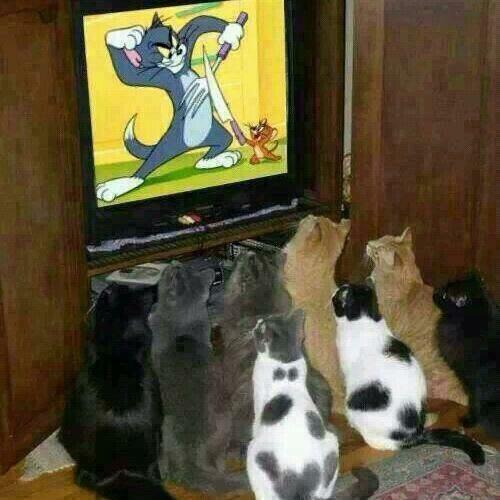 Skeptical Eye: Caturday Morning Cartoons? Not the biggest Tom and Jerry fan but cartoons from the 40s are awesome. Old Bugs and Daffy are priceless. The Warner cartoons (Bugs, Daffy, et al.) were the best and much funnier than MGM (Tom and Jerry) or Disney.